Stockholm IT Ventures has signed a Memorandum of Understanding with Norwegian company Cryptotech AS, the chip developer and manufacturer that is developing a new chip that is expected to significantly increase the capacity of mining cryptocurrencies. The deal will see Stockholm IT Ventures AB acquiring cryptocurrency mining capacity of 7.500 Petahash for a period of 5 years, using Cryptotech's revolutionary new chip that greatly increases mining capacity. Stockholm IT Ventures will pay up to a maximum of Eur210 million for the deal with Eur200 million being paid in cash and the remaining Eur10 million in shares. These payments will be made in staged payments both before and as the cryptocurrencies are being mined throughout 2018. Wayne Lochner, Chairman of Stockholm IT Ventures AB said "We are delighted to announce the acquisition of 50% of Cryptotech's mining capacity for the next 5 years which we believe will yield a several times denomination of the amount being paid for it. It is a very exciting addition to the group and further signifies the company's intent to provide a full service crypto company to meet the growing needs of those interested in this area." 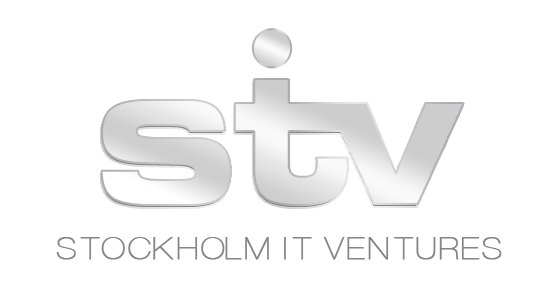 Erik Solberg, CEO of Cryptotech AS said "We are delighted to agree this deal with Stockholm IT Ventures AB. It allows us to bring our technology to market in a quicker and more efficient way, allowing both Cryptotech and Stockholm IT Ventures to benefit massively from the projected increase in yield of Bitcoin and other cryptocurrencies."